Wildfire Games is a global group of volunteer game developers. 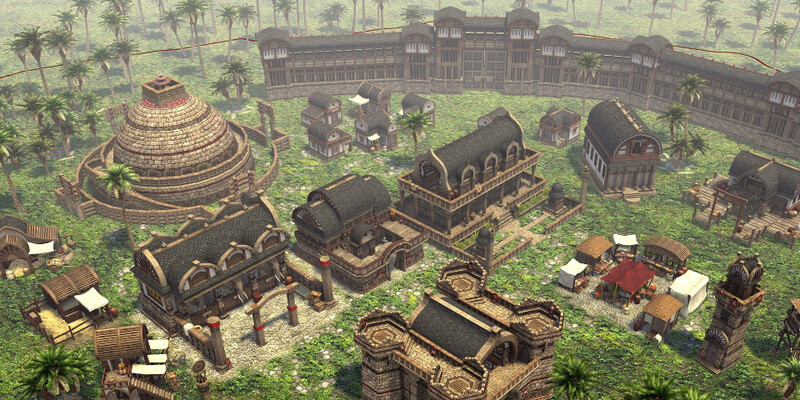 We create open source games and mods. Wildfire Games is an international community of dozens of game developers and gamers, who mostly contribute in their spare time on a volunteer basis. 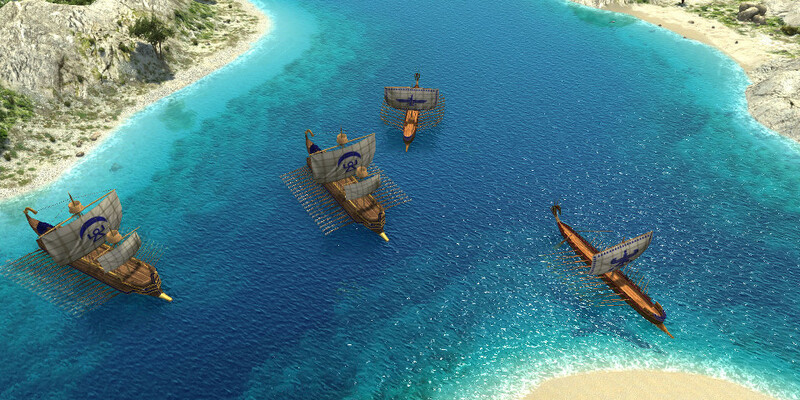 We strive to create strategy games as great as the classics of the genre, and to contribute to its evolution. 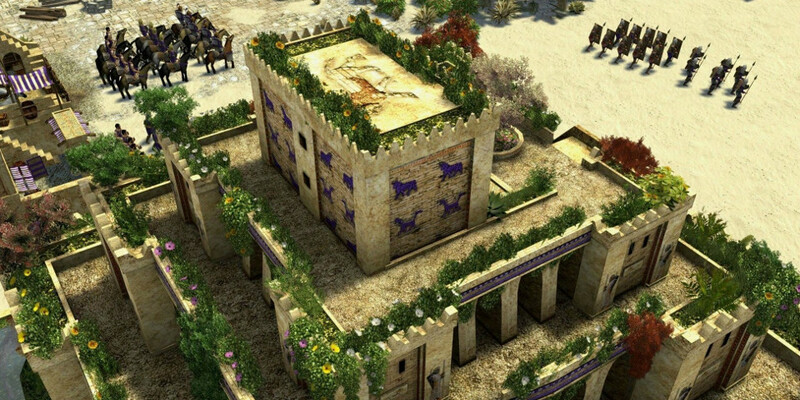 For the last few years, we have been exclusively developing "0 A.D.", a free, open-source strategy game of ancient warfare, set for release on Windows, GNU/Linux and the Mac. It's a tribute to the ancient world, from Greece and Rome to Carthage and India, with its first edition focusing on the five centuries following 500 B.C. 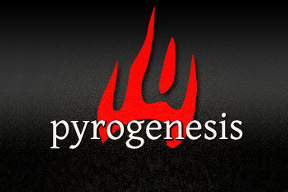 It is powered by our custom-made, powerful and free engine, named "Pyrogenesis". 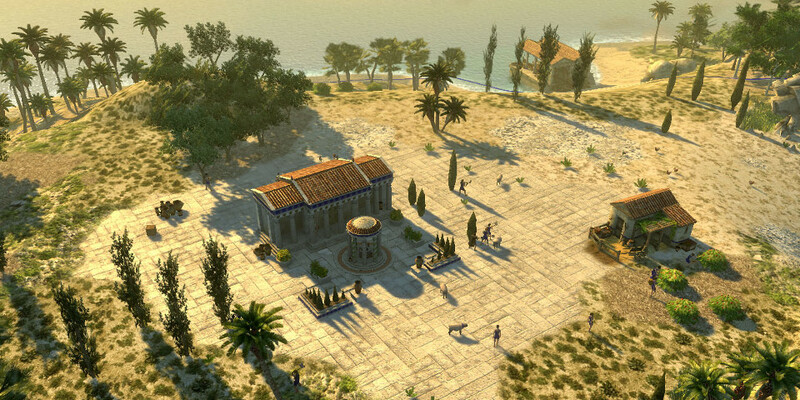 We develop 0 A.D. openly and collaboratively: We let gamers learn how it works, and we invite them to change it as much as they like, and share their creations with the world. 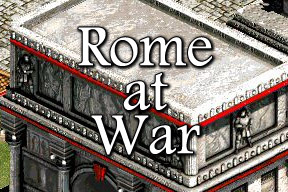 Another notable project we once made is a total conversion mod for "Age of Empires II: The Age of Kings", named "Rome at War". 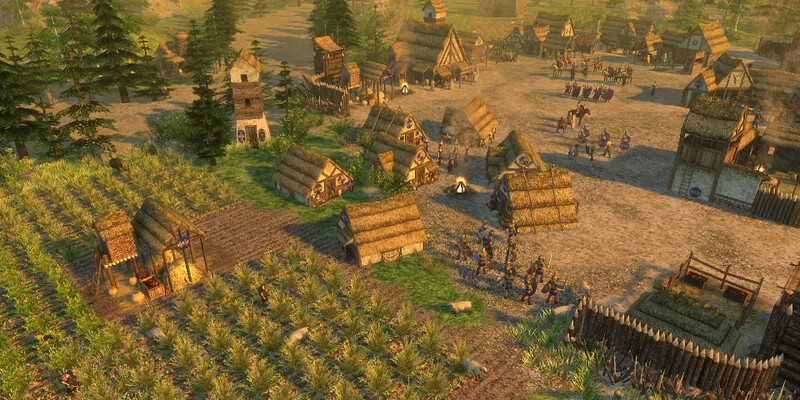 Released in 2001, it remains one of the top mods for this classic strategy game. We work within an organized structure (more). We are always looking for skilled programmers and other types of contributors. 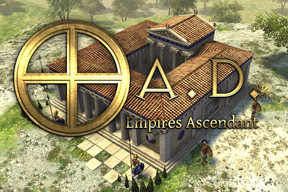 We invite you to head to our forums and join our active community, and to say hello on our IRC channels, #0ad and #0ad-dev on QuakeNet. Please feel welcome!